This is a reply to a post in the “Hung Gar Kung Fu Worldwide 全世界洪家拳一家” page. 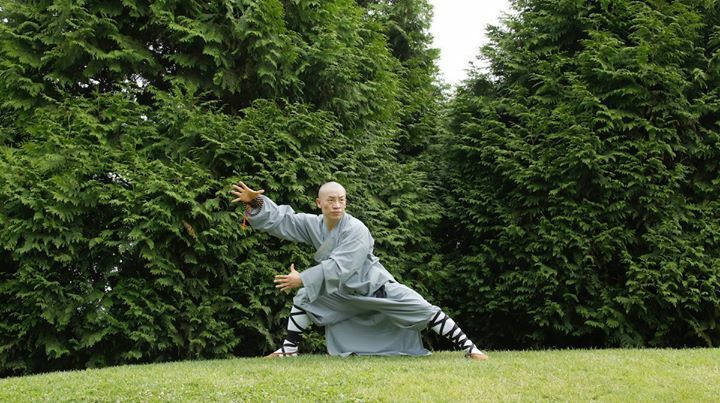 IMHO the dualism “internal vs. external” and the “Quigong” concept are mostly a Western simplification of the holistic and deeply interacting nature of the traditional Eastern martial arts. Thus, the real issue should not be about “people missing the internal training”, but about studying good martial arts with a serious teacher against wasting time with fake stuff spread by a wanna-bee. A good martial art taught by a serious teacher is not “internal OR external”, but is “internal AND external” or just “good martial art”. Because a good martial art is always aimed to develop every quality of a human being in an harmonic, complete, holistic way. There are different schools, thus – obviously – different ways that can be followed to accomplish this task, but these differences have to do with the didactics, not with the essence of the martial arts. The essence, the ultimate goal is common to all good martial arts: “harmonic development of human being”, in spite of the mystification of the “internal vs. external” dichotomy.